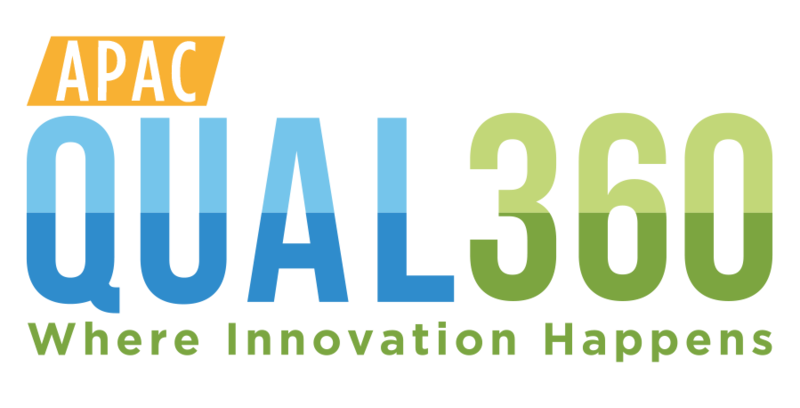 Clear blue skies welcomed the gathering of around one hundred quallies at the Gallup headquarters for what has now become an annual tradition, the QUAL360 North America conference. 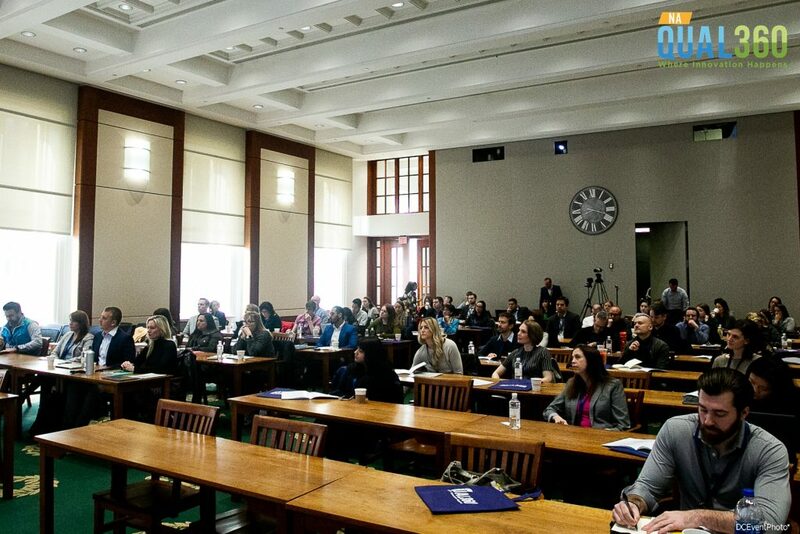 The two-day event explored the innovation and tools in qual methodologies to deliver authentic insight. And here are our key take-aways from an engaging and lively two days. For most parts inquiries into strategic decision-making at the board level relied on quantitative methods. Until recently, qualitative research has had little voice in decision-making within organizations. 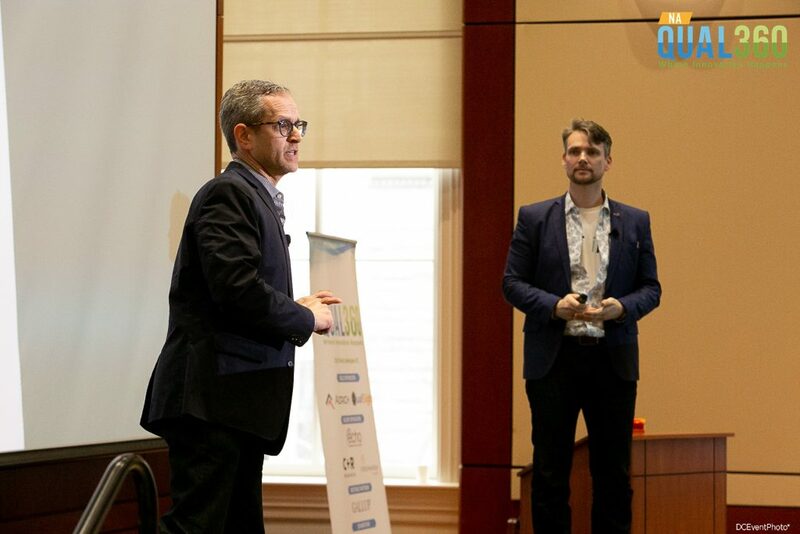 There seems to be a change happening, with companies such as WSJ, TH Food and Hanes Brands recognizing the significance of qualitative research in driving decision-making. From strategic partnership decisions to new brand positioning, qual is now playing a part in most major strategic research projects. 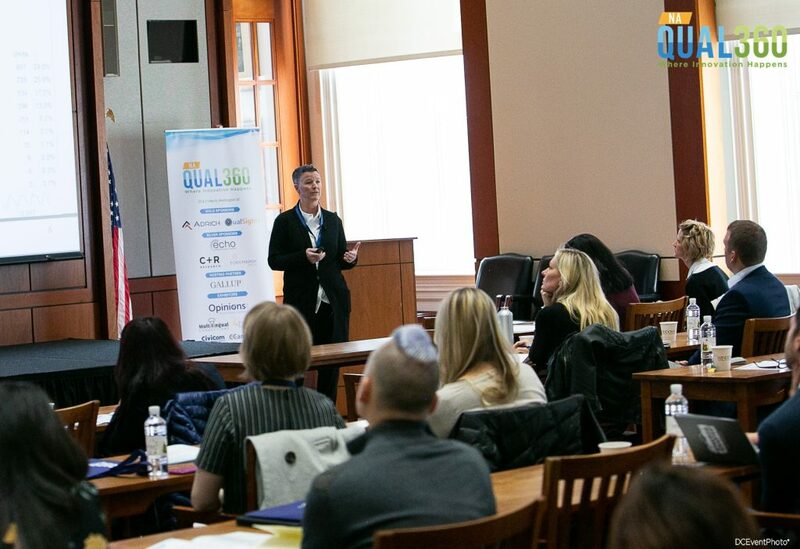 The Qual360 conference saw examples from investment decisions to developing specific target groups and re-positioning an entire brand where qual has led the charge. As long ago as 1950, Alan Turing published a paper, Computing Machinery and Intelligence, which posed the question, “Can machines think?” Jumping into the 21st century, AI is now serving millions daily with the AI wave impacting industries across the board including market research. From Expedia to L’Oréal, businesses are starting to recognize the role of big data and AI in delivering agile research. However, most would also agree that big data and AI still fail to provide them with a holistic view of human behavior – what people think what their attitudes are, what they feel, and why they do what they do. In the end, most speakers agreed that big data and AI can deliver results faster but may not be providing all the insights that will help researchers understand their consumers better. Additional qualitative research is still needed to deliver the deeper insights into customer behavior. Not all innovation however is driven by technology. Constant innovation in the field of qualitative research has led to huge advancements in the tools and techniques in use nowadays. And the need to innovate will only get greater as researchers strive to get more and more out of research. 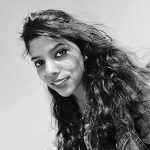 With the increased attention paid to qual, researchers are becoming more bold in trialling new methodologies and techniques. At the same time qualitative researchers are taking initiatives to implement new techniques from outside the traditional research field, like improvisation theater, as presented by Marc Engel and Pascal Patenaude. Universal Park’s Jennifer Avery used unmoderated focus groups to get to the bottom of brand perception and Conifer Research developed “deprivation-based research” applying it with great success in a number of studies. It is encouraging to see not only the development of these innovative, new methods, but their successful application and acceptance by clients! 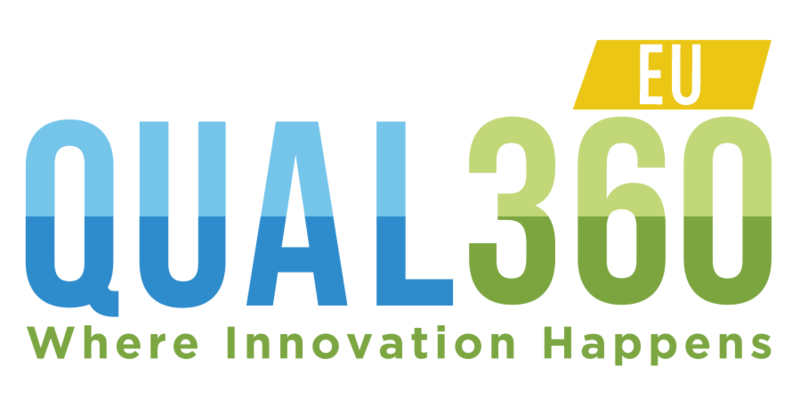 If there was any doubt about the importance of qual for clients, the Qual360 conference will have put this discussion to rest. Whether it is supporting decision making at the board level, where Endee Tate shared how qual helped Bank of America deciding on a partnership worth 100 million dollars, or running unmoderated focus groups at Universal Parks & Resorts to find out what customers really feel about the brand, qual is trusted to deliver accurate and valuable results. With strong internal expertise and the buy in from top management, qual will deliver substantial insights for businesses. It may at times be brutal for management to hear directly how customers think about brands (especially when it is not positive) but this will in return enable stakeholders to act before business results are impacted. It was impressive to see the wide range and also the scale of qual projects undertaken by clients such as L’Oréal, Expedia, McCormick, Turner, TH Foods and others. 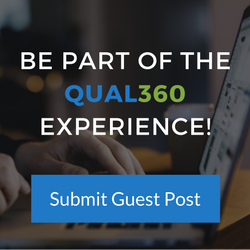 Couldn’t join QUAL360 North America 2019? Don’t worry! 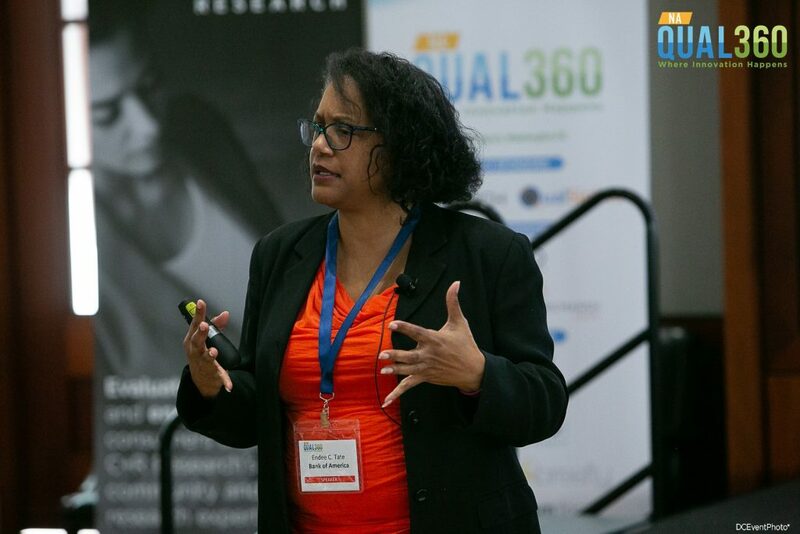 You still have a chance to meet qualitative research practitioners at our upcoming QUAL360 conferences which will be held on 15 – 16 May in Amsterdam and 16 – 17 October in Singapore. 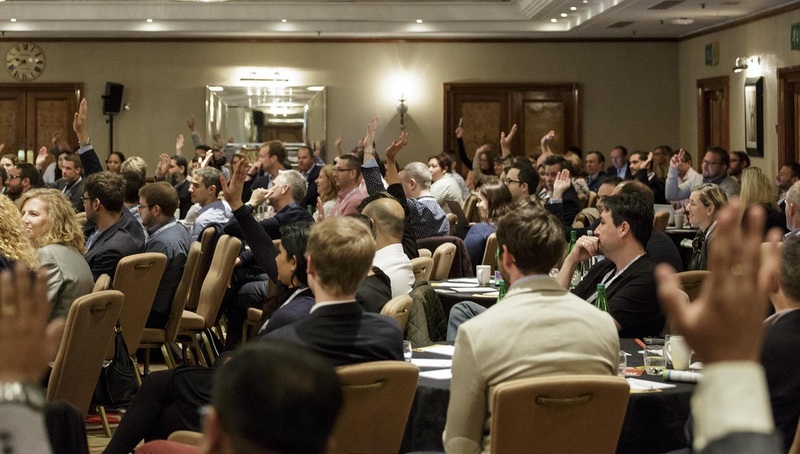 Learn how to deliver authentic insights with speakers from Formula 1, Givaudan, Sky Media, British American Tobacco, Alpro, Booking.com, Philips, Land Rover and many more!